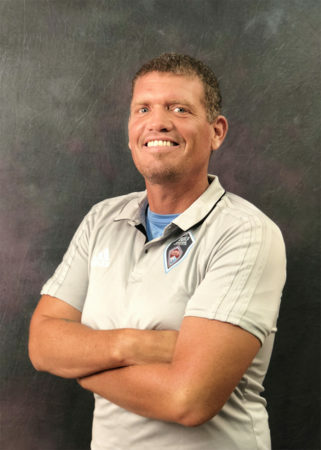 We are pleased to announce the hiring of Will Jones as the Rio Rapids Youth Academy Directors starting August 1st 2018. Will takes over from Joe Manley who is moving to Wisconsin at the end of July. Joe has been the YA Director for the last 2 years and did a great job of managing and growing the program. We wish Joe and his family well on their move.